← Three reasons why waxing with LYCON can save you money and grow your revenues! Are you wondering what makes the perfect waxing? Apart from technique and knowledge, the right waxing supplies can make a world of difference between a satisfactory waxing experience and an unsatisfactory one. Here is a list of 5 essential waxing accessories and products that you need to make waxing easier and more effective. Hair Removal Method (Wax or Sugar) – The single most important recommendation we can give you about the hair removal method, no matter what type you choose, is to pay attention to the quality of the products. 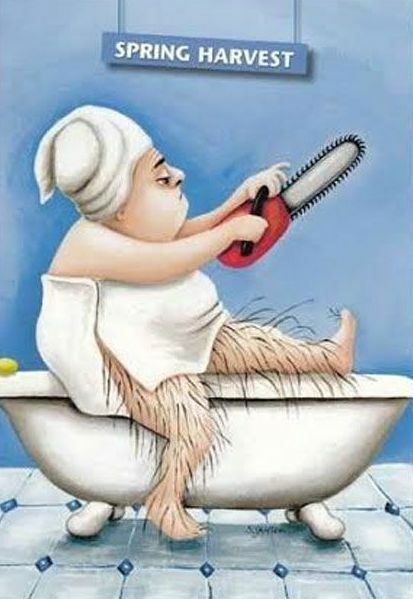 Choose low-temperature hair removal methods to maximize client comfort. Choose brands that offer products that work on all genders, hair types, and skin tones. Non Woven Strips – Non Woven/Pellon is, hands-down, the most popular fabric used for waxing. Alexander’s carries high-quality, non-woven strips that do not tear or stretch and are designed to prevent wax bleed-through and strong enough to be used many times. Pre & Post Products ~ Select easy to use Pre & Post products cleanse, nourish and soothe the skin before, during and after waxing. Disposable Waxing Applicators ~ Stock up on Waxing Applicators! Disposing of a spatula after just one use might seem like a waste of material and money, but clients won’t mind the extra cents they’ll have to pay for the service if it guarantees greater safety and quality. Vinyl Wax Pad – Protect your table with the Vinyl Wax Pad. Easy to clean and sanitize, the vinyl wax pad is ideal for the serious waxing professional. Fits most standard size facial and massage tables. Eliminates the need for table paper! This entry was posted in Bay Area Estheticians, Ca Botana Skin Care, California Estheticians, Tips, Waxing, Waxing Tips. Bookmark the permalink.